Tag Archives for " Nick Morgan "
Trust – can’t get enough of that as a brand, business, or person these days. Everyone knows that, but what they may not know is that there are things each of is doing that may be unintentionally eroding trust – particularly when it comes to the topic of speaking and presenting. 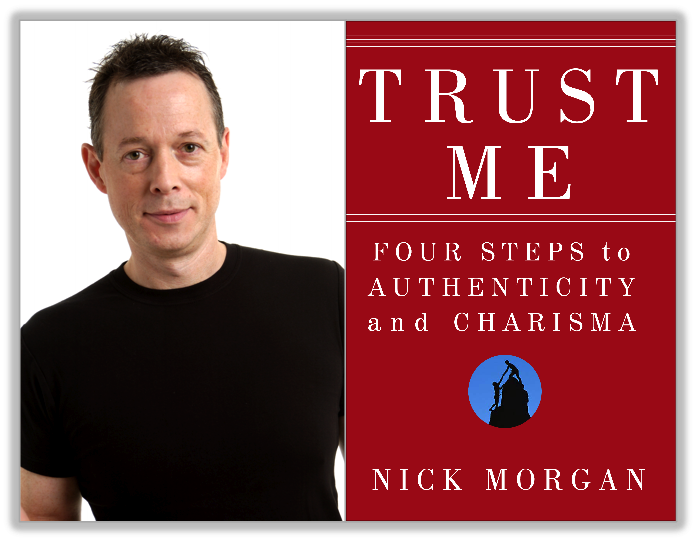 In this episode of the Duct Tape Marketing podcast Nick Morgan, author of Trust Me, talks about trust, authenticity and charisma and how anyone can use it to their advantage as a public speaker. Charisma is a tricky thing, but I love his definition: The expression of emotion. It’s a tool that can be learned and practiced. Pay close attention to his thoughts on using or not using PowerPoint. Nick Morgan shows how anyone can be an effective speaker by presenting an image of authenticity and respect for their audience, whether in a group presentation or a one-on-one conversation. 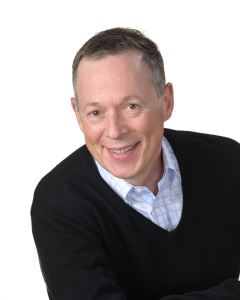 He presents a four-step process, perfected in his teaching at Harvard, that enables the reader to use their own personal speaking style while becoming a more persuasive and charismatic communicator and leader.